Online file converters generally convert computer data from one format to another. 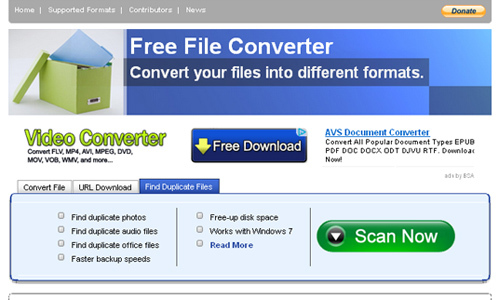 These online file converters are one of the many ways to convert a data in the computer environment. Online file converters are now very accessible. Whenever you need to perform some transformation for your files, they can easily be achieved, saves you time and give you the same results as well compared to those software that you still need to install in your computer. There are online file converter tools which are made to perform a specific conversion of data only but there are tools also which can manage to convert a file to almost all the formats you like or simply support almost all kinds of file formats with regard to audio, video, document and image. Browse this list of 20 Useful Online File Converter Tools so that you can also see which one suits your needs best. These tools all have unique amazing features so better check them out. Enjoy! 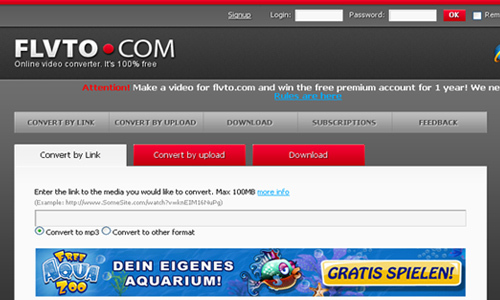 FLVTO.com is a tool which will convert Youtube videos to any common formats such as MP3, MP4, AVI, DIXV file. 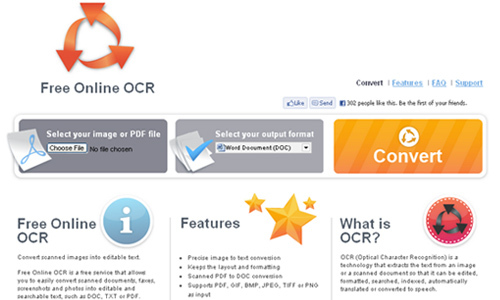 Free Online OCR is a software that converts scanned documents, faxes, images or screenshots into DOC, PDF, RTF, TXT format. 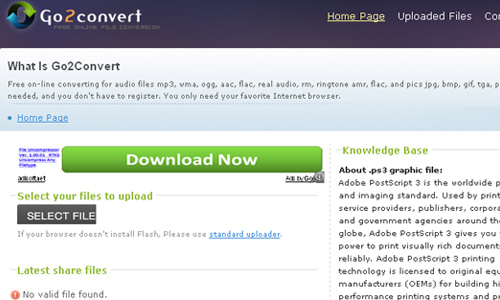 Online-Convert.com is a tool which converts files like images, video, documents, audio and more to other formats. 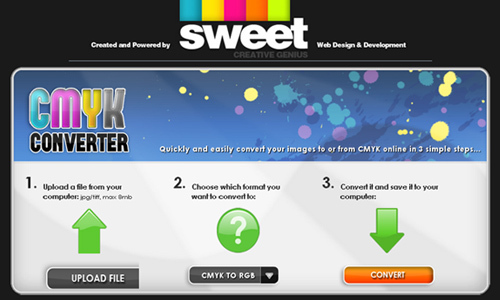 CMYK Converter is a free online converter which converts your images between CMYK and RGB color profiles online. 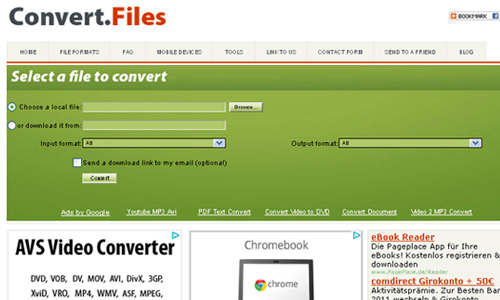 ConverT Files is a super useful free tool that enables you to convert your files from one file type to another without downloading any software. 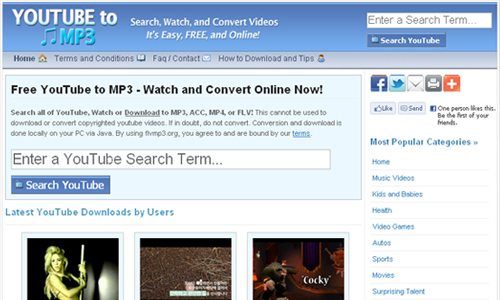 FLVMP3 is a site which convert unlimited YouTube videos to MP3, MP4, AVI, DIVX files for free. 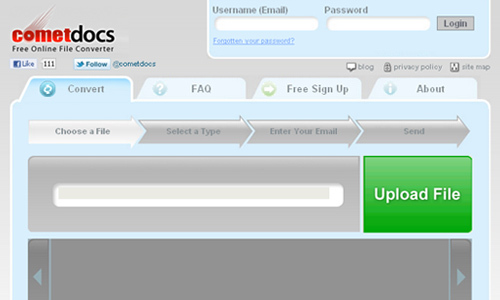 DocsPal is a web application which converts your files online, instantly and for free: documents, video, audio, images, e-books, archives. Free File Converter is a well-known and fast growing online file conversion site that enables you to convert document, image, audio and video files from one format to another. Zamzar is a web application that will help you convert your video, audio, images, and documents from nearly any format to nearly any format you like. 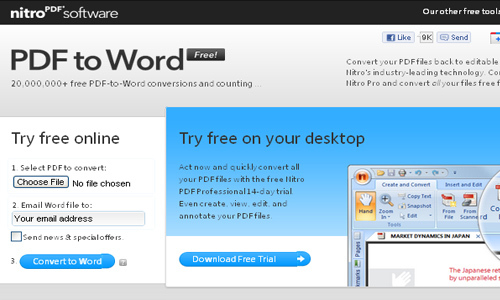 Convert PDF to Word.net is a free site which easily converts PDF document to Word file for free. 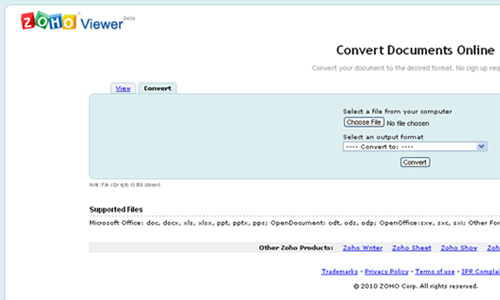 CometDocs is a new and comprehensive file & data conversion tool that allows over 50 different conversions. 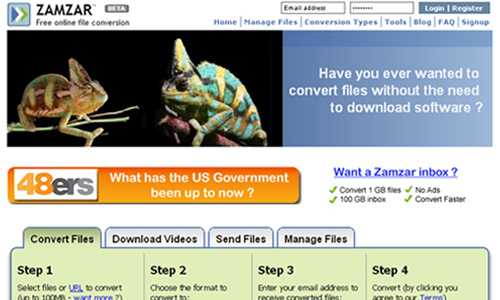 Youconvertit is an online File Converter website that allows Internet users to convert everything even video, audio, document, archive, image files to almost every formats. 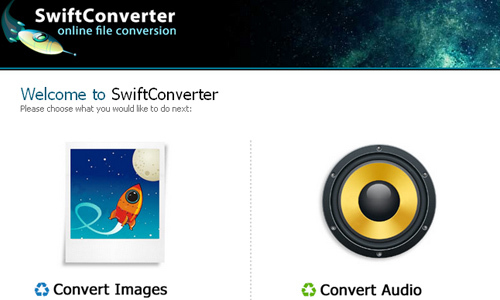 Go2Convert is a set of free web based tools that lets you convert an image into more than 100 different image formats. 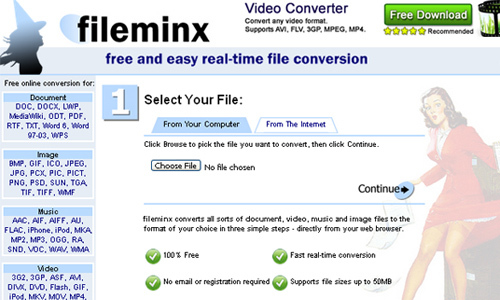 Fileminx is a handy free web site that lets you convert audio, video, documents and images into compatible form. SwiftConvert is the fastest and most accurate converter of PCL, HPGL, or TIFF to PDF, TIFF, PostScript, PNG, PCL, or text online. 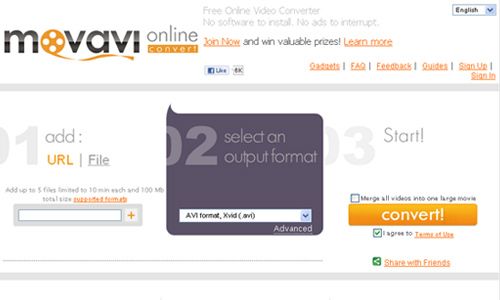 Movavi is a Video Converter software website which is capable of converting your AVI files to MPEG format and much, much more. 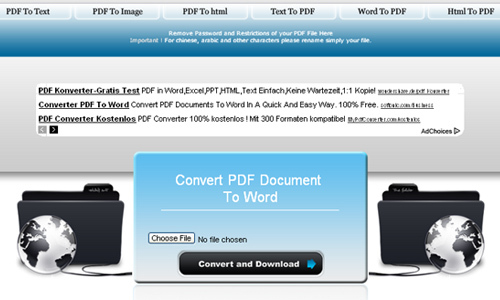 PDF to Word Converter is a site which allows users to convert the PDF document to a better quality Word file for free. 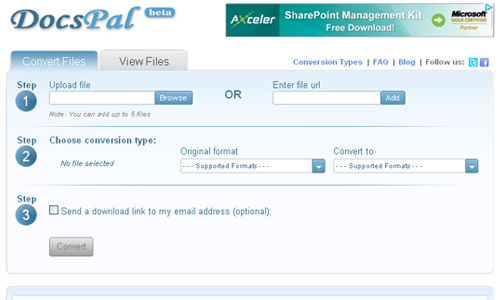 PDF2JPG.net is a small, free program that allows users to convert PDF documents to JPG format. 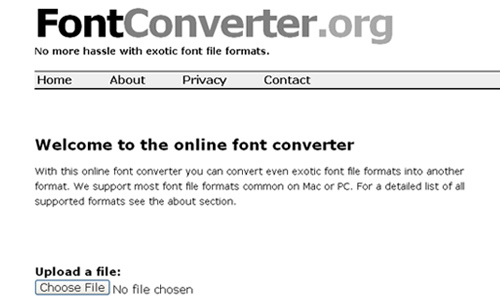 Fontconverter.org is an online tool which converts fonts from one file type to another almost instantly. Zoho provides a service which allows you to easily convert document files from one format to other desired format online without any sign-up or login. Heya i am for the first time here. I came across this board and I find It truly useful & it helped me out much. I am hoping to give one thing again and help others like you aided me.